Nu, pogodi! 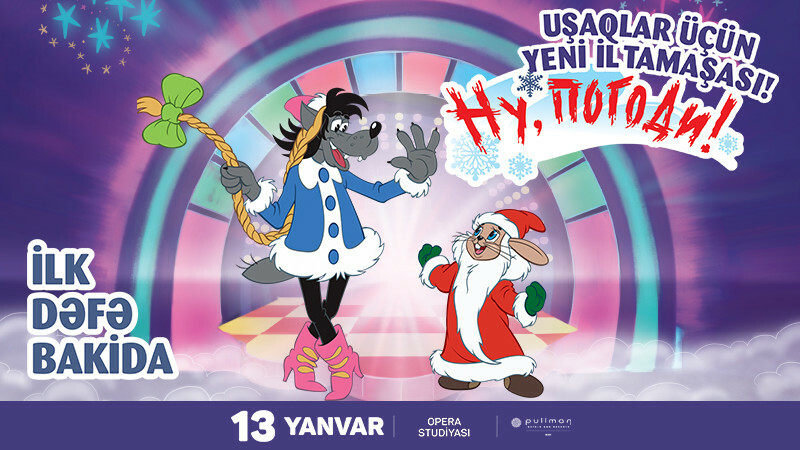 in The concert hall of Opera Studio to Baku Music Academy buy tickets online. Delivery of tickets for the event Nu, pogodi!.